What can celebrities teach us mere mortals about marriage, divorce and a prenuptial? Plenty if we just pay attention. Former “Today Show” host Matt Lauer is going the extra mile to give his soon-to-be-ex everything she wants from the divorce. Lauer feels so guilty for cheating, he’s ready to hand over a multimillion dollar payday. Fired by NBC in November for being a serial philanderer, Lauer has agreed to pay his wife of almost two-decades, up to $20 million. The couple has gotten over the initial fireworks and are not spending time in their 12-bedroom Hamptons home, Strongheart Manor, while they begin to finalize the divorce. Lauer bought the estate from Richard Gere for $36.5 million and used it as an escape right after getting the axe from NBC. 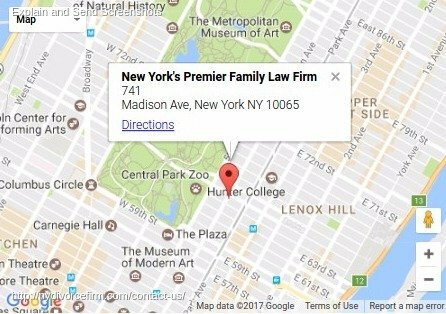 No one knows yet who will get the estate in the divorce — Lauer and Roque both love it there. A whirlwind romance leads to a proposal and combined net work in the multi-millions means lawyers are going to be involved. Celebrities aren’t the only people who should think about writing up a prenuptial agreement before tying the knot. It’s an idea which is catching on. Sixty-two percent of lawyers have seen an increase in the total number of clients seeing help in writing up prenuptial agreements. The survey which took place over the last three years, was sponsored by the American Academy of Matrimonial Lawyers. Over half of the attorneys polled mentioned a boost in the number of millennials requesting prenups. Just 2% saw a decrease among 18-34-year-olds. A prenup normally touches on property division but can also set out boundaries for protecting divided assets and spousal support. Other than child support and child custody, the prenup can cover any other issue the couple wants to speak to. 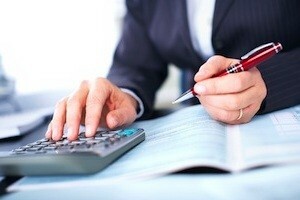 A misconception around a prenup assumes a couple who signs one don’t want to get married. The truth is, if anyone did not want to get married, they just wouldn’t. 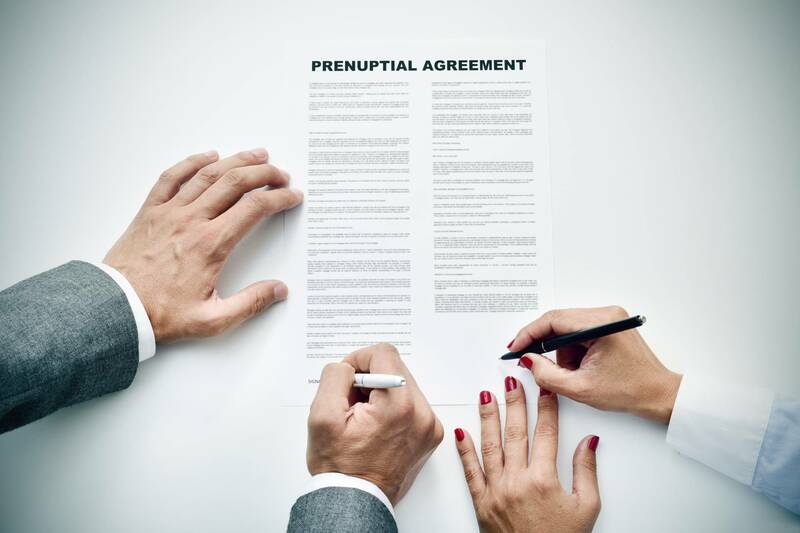 Arranging for a prenup agreement means a person wants to protect their assets and make any future separation more cost effective and straightforward. A prenup is practical. It’s easier to decide what will happen in case of a divorce while the couple is still in love than it is when the pair’s emotions have changed to the point a divorce is just around the corner.